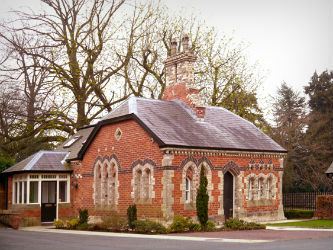 A leading RIAI Grade 1 Conservation practice specialising in Historic Buildings. Based in Belfast, the practice works exclusively in the historic built environment throughout Northern Ireland, the Republic of Ireland and Great Britain. 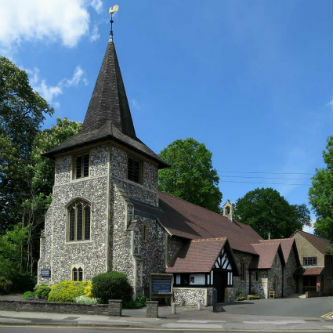 In 2015 Historic England appointed Ecorys UK	and Alastair Coey Architects to conduct the first comprehensive survey of historic property owners across England. 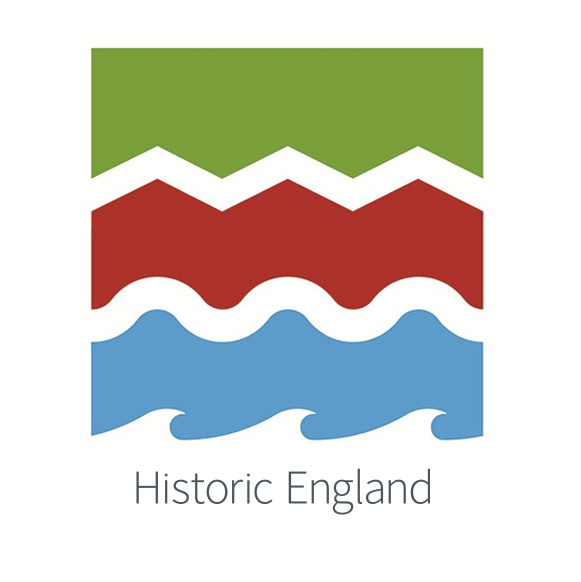 The survey forms a key plank of Heritage Counts 2015, the annual survey of the state of England's historic environment. Congratulations to Delia Graham who has become a Full Member of the Institute of Historic Building Conservation. 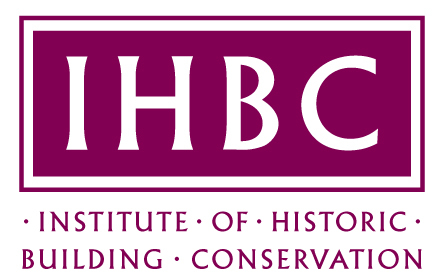 The IHBC is the professional body for building conservation practitioners and historic environment experts. The Institute exists to establish, develop and maintain the highest standards of conservation practice. 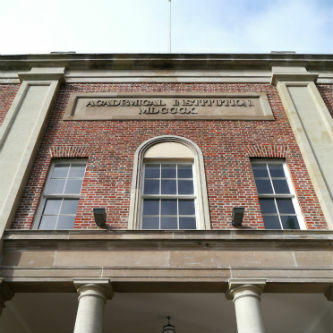 We are delighted to announce that the on going restoration works to The Royal Belfast Academical Insititution has been short listed for the upcoming RICS Awards in May. 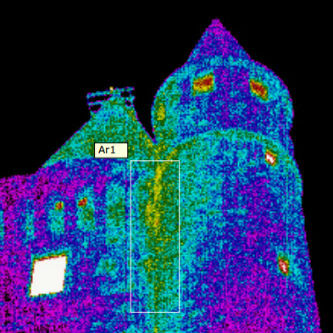 As part of our on going consultancy to the NIEA for historic masonry monuments, Alastair Coey Architects are currently preparing a report on the condition of one of Northern Irelands most iconic structures using thermal imagery and GPR (ground penetrating radar), surveys to identify source of water penetration and voids within the structure. 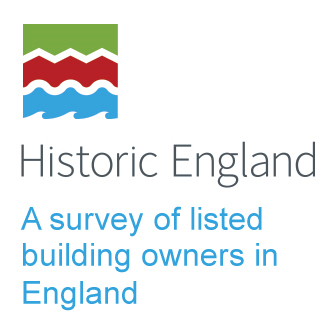 Alastair Coey Architects along with Ecorys UK have recently been appointed by Historic England to undertake a postal survey of 11000 owners of residential listed buildings across England. Alastair Coey Architects have recently been appointed by Historic England to undertake designation assessments of 32 Roman Catholic buildings throughout the dioceses of Westminster. Work in progress - Alastair Coey Architects are currently overseeing the phased £1.9m external restoration of the Union Theological College, Belfast. The works are due for completion in 2015. Alastair Coey Architects' work at The Royal Belfast Academical Institute was Highly Commended at the Irish Georgian Society Awards in Dublin in October 2014. 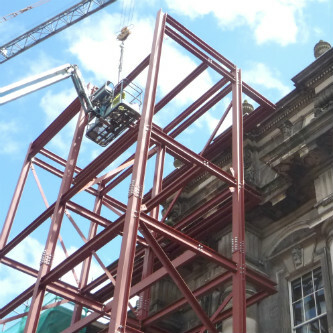 The phased programme of restoration works to the Grade A listed building are due for completion in 2016. 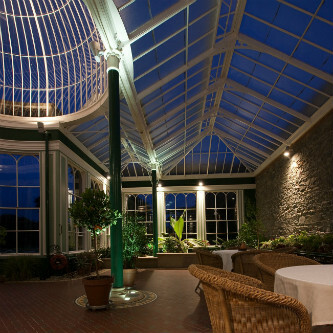 Grade A listed conservatory restored by Alastair Coey Architects in 2010 with lighting by Louis Poulsen.